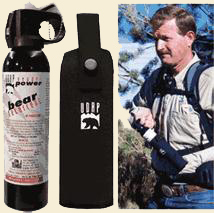 Welcome to the Go Away Bear website. 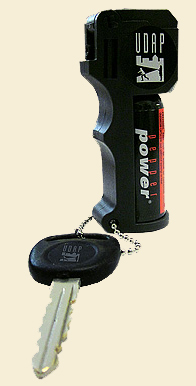 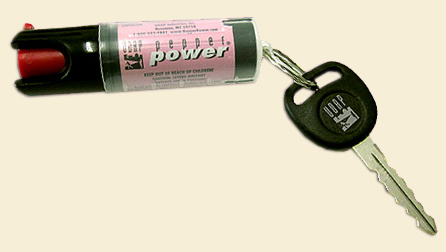 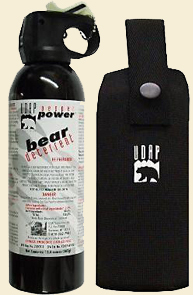 We are your camping, hiking and hunting source for UDAP® Bear Spray deterrents, UDAP® Bear Shock electric fences, bear proof food storage containers and related products tailor made for your outdoor adventures. 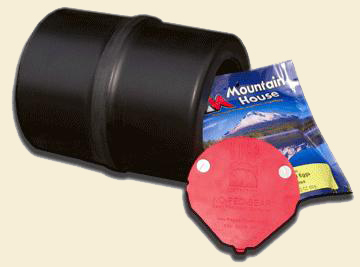 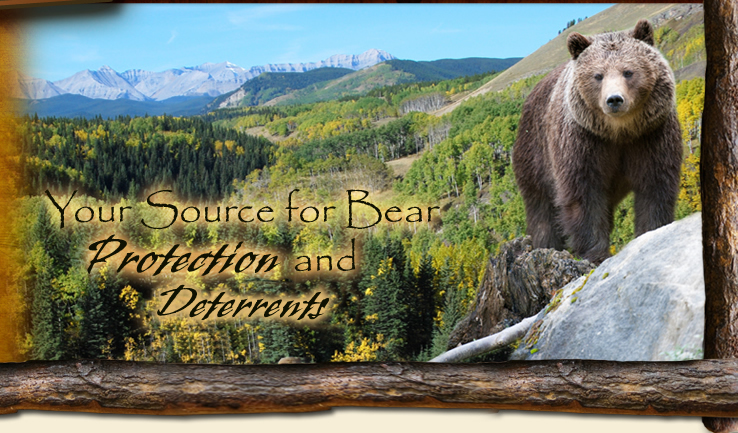 When you shop at The Go Away Bear website, you are buying the highest quality bear deterrent products at a great price and shipping is always free. 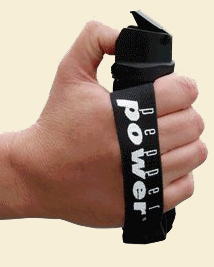 We have also recently added personal protection srays. 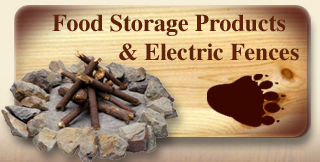 Check back often as we will be adding tips for safe hiking, safe camping food storage tips and additional products. 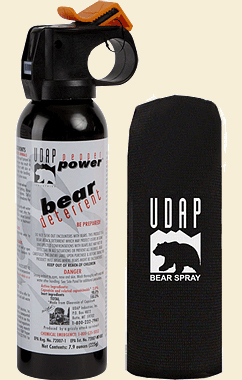 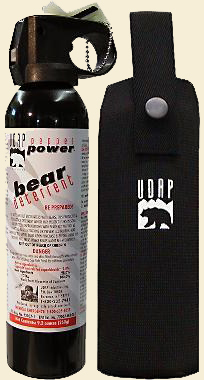 Don't forget to check out our product comparision chart if you are not certain which UDAP® Bear Spray Deterrent is best suited for your activities/needs. 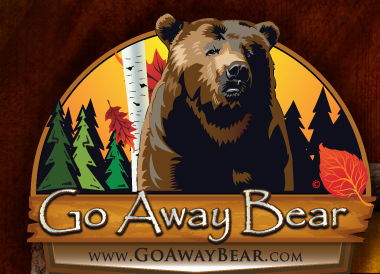 Go Away Bear accepts payment by VISA, MasterCard, Discover or American Express Credit Cards. 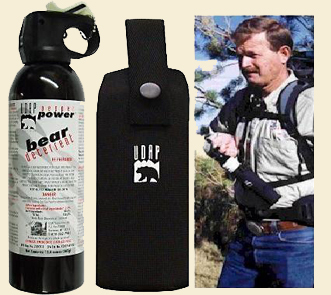 We run on-line purchases through PayPal for your convenience - but it is NOT necessary for you to have a PayPal Account to make purchases. 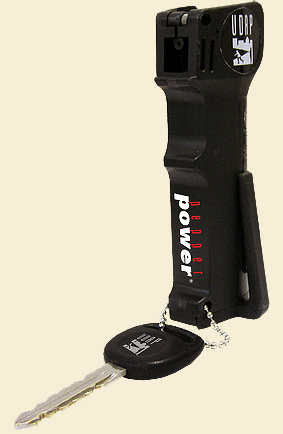 You can purchase directly with your credit card during Check-Out. 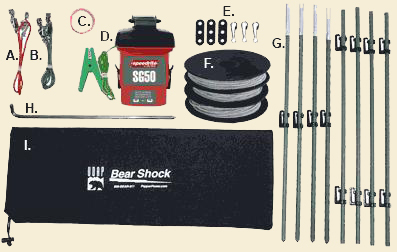 All orders are shipped FREE Of Charge! 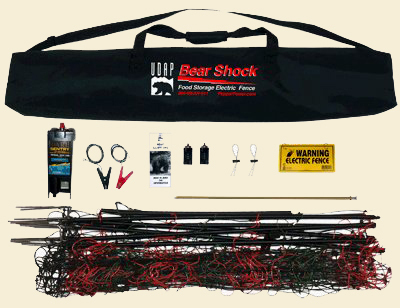 For complete Terms - Returns - Exchanges - Warranty information please see the appropriate pages listed at the bottom of this page or contact us.